Discover with your senses the connection of mind, body and soul. 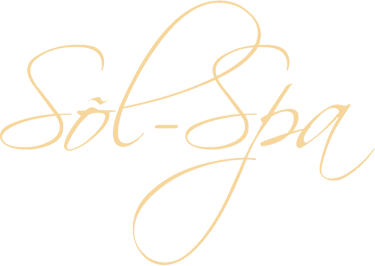 Sol Spa puts the soul into massage, through the practices of relaxation massage and healing arts - including Swedish massage, deep tissue massage, Reiki, and LaStone® Therapy. Massage is available at our private cozy spa and at your accommodation on the Sunshine Coast. Experience youthful vigour through relaxing bodywork treatments and regimens. 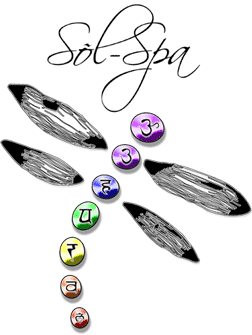 Sol Spa provides Éminence organic body wraps and back treatments, mineral scrubs, and body smoothers. Thorough bodywork is available at our private spa studio and at your accommodation on the Sunshine Coast. Reveal your beauty and character. Sol Spa caters to you with a full line of esthetic spa services, including Éminence and LaStone® facials, manicures, pedicures and body waxing. Complete esthetic services are available at our private studio and select esthetic services are available at accommodations on the Sunshine Coast. 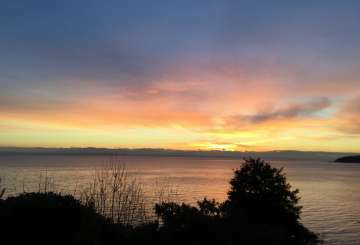 Sol Spa has its day spa located at Selma Park, Sechelt. 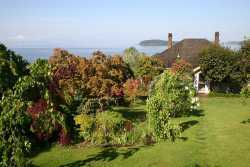 Our studio is situated in a private solarium overlooking the Straight of Georgia and the Trail Bay Islands. Sol Spa welcomes you to our classic 1930's 'Cotswolds Cottage'. Wander through the enchanted gardens and step into a tranquil oasis emanating its warmth and serenity. Sol Spa also brings its unique spa services to a place of your choice, from Gibsons to Pender Harbour. Planning a romantic getaway to the Sunshine Coast? Let the spa come to you! Enjoy any of our treatments in the comfort of your holiday retreat or vacation home. Our Sol Purpose is to provide you with exceptional spa services using the finest natural and organic products in all our treatments, and to offer a unique Sunshine Coast experience that nurtures the senses and touches both body and soul. Copyright © 2002-2019 Sol Spa Inc.